The Language Rose – Learn a language. Travel the world. Live your life. What do you need, my friend? even though you’re a beginner!! so that you can travel around the world! and finally find the TIME to learn it! Ciao, My name’s Erminia, but you can call me Ermy! I help lifelong learners (like you!) enjoy travelling the world and creating once in a lifetime experiences by teaching them the language they love. I’m a certified language coach and I’ll help you unleash your truest learning potential, embrace your “mistakes” and turn them into “experiments” that will let you unravel your path to fluency and …to your next foreign country. I’m here to help you to learn just what you need to become a confident speaker of Italian, Spanish or French. I’d love to hear WHY you want to learn any of these languages. Because your “why” makes all the difference in your learning. And in my teaching. 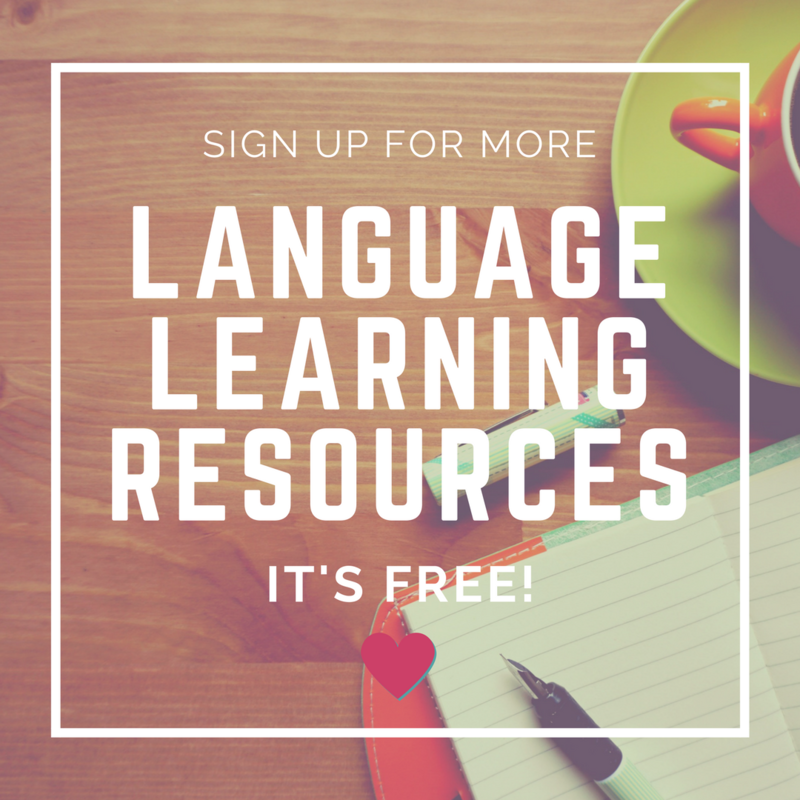 Get in touch for a FREE discovery session on Skype to have a chat about your learning needs or sign up to join my free online classes on Quizlet for Italian, Spanish and French learners right here . Ermy is a great teacher. She plans her lessons in great detail and has a great way of making them fun by introducing ways to remember words and phrases either through games, role play or diagrams. She manages to cover a whole range of subjects and scenarios but is also able to build in flexibility and answer questions whenever they arise. She has energy and enthusiasm and clearly loves being able to tutor others. I have been on an Italian learners course at a college before but learnt so much more with Ermy. Her English is first class and her understanding of grammar and all its nuances makes learning another language so much more straightforward to understand and therefore remember. Best of all we had fun! I really struggled with the various past tenses in Spanish. Thanks to Ermy I have a much better understanding and my confidence has sky rocketed. Ermy’s way of explaining the verb endings and the reasons why you would use the imperfect or preterite tense really made an impact on me. I now have so much more confidence and fluidity when speaking Spanish and have a much greater understanding of it all. Her calm and fun approach made me enjoy the lessons and learn so much. Thank you Ermy.